Great for teaching and educational labs! 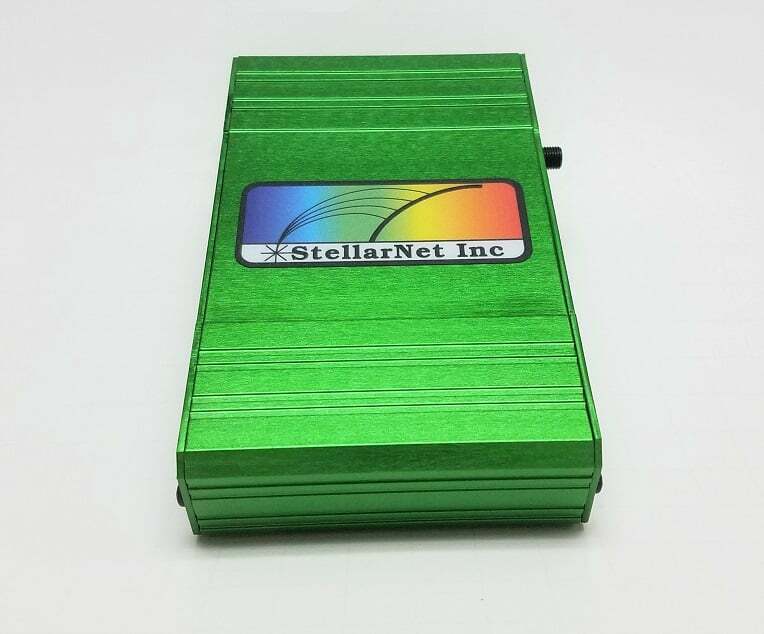 The StellarNet GREEN-Wave miniature spectrometers are fiber optically coupled instruments with a wide selection of models for measurements in 350 -1150nm wavelength ranges. 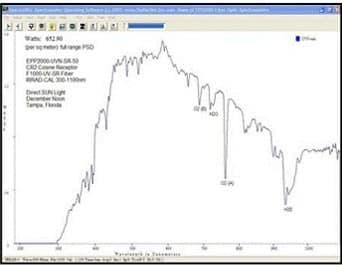 Various models provide a choice of grating range and slit resolutions. New and improved electronics with a high speed 16-bit digitizer allows for fast data acquisition and a signal to noise of 400:1! 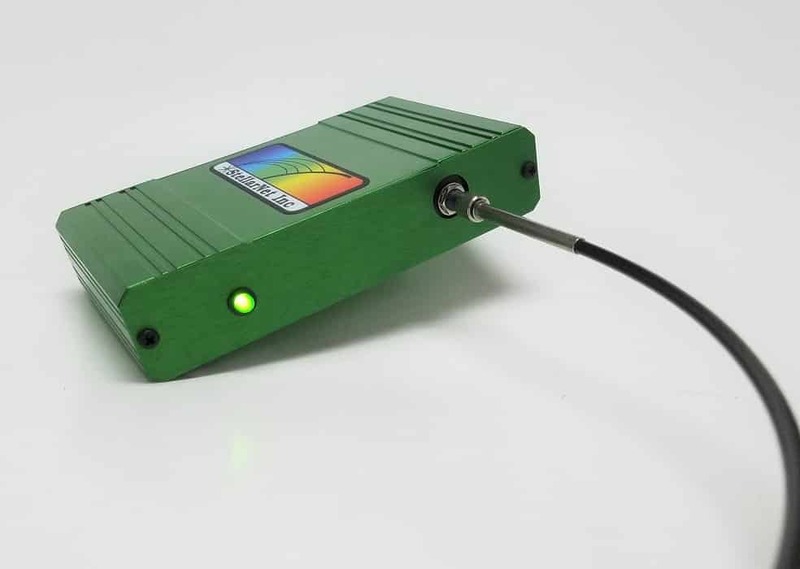 USB Powered  GREEN-Wave miniature spectrometers can be powered directly from your PC USB-2 port. A single strand fiber optic cable or probe assembly delivers input via standard SMA 905 fiber optic connector with a choice of cable lengths. The spectrograph optics are exceptionally robust in a vibration tolerant modular design, with no moving parts. 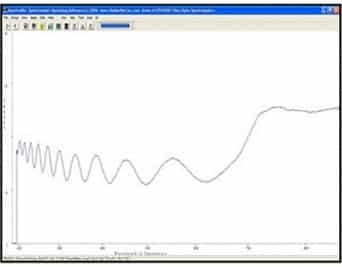 Onboard Memory with pre-set calibrations and spectrometer settings and snap shot memory to provide instantaneous spectral image from the highly sensitive CCD with 2048 data points. Units may be daisy chained via USB-2 hub allowing simple configurations for dual and multi-beam process applications. 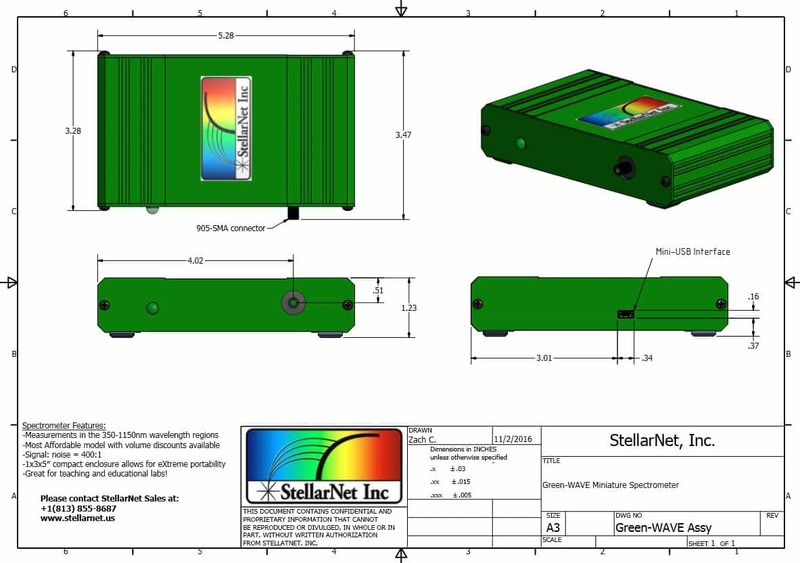 8 GREEN-Wave spectrometers can be operated at once! 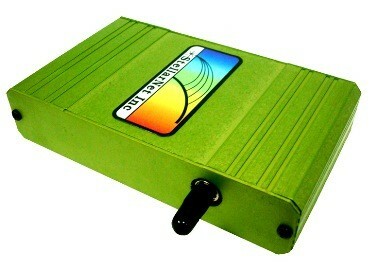 Jack-in Trigger upgrade NOT available for the GREEN-Wave. BLUE-Wave series electronics or newer is required. 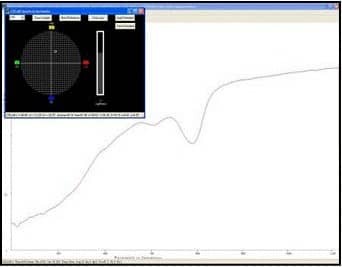 Green-Wave measurement applications include emission wavelength monitoring /characterization of tunable lasers or LEDs and other sources such as elemental emissions from plasma & Laser Induced Breakdown Spectroscopy. 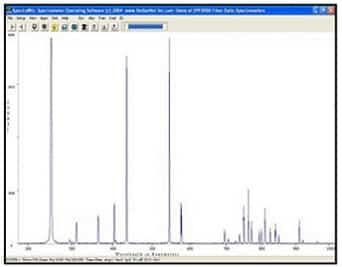 Colorimetry and Optical Metrology are also common applications for this spectrometer. 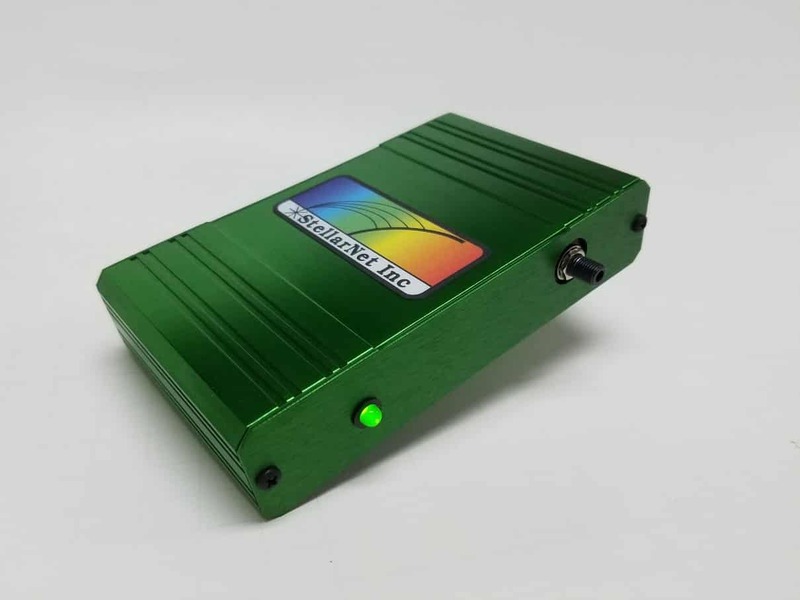 The small size and weight makes the GREEN-Wave low cost spectrometers just perfect for portable applications.